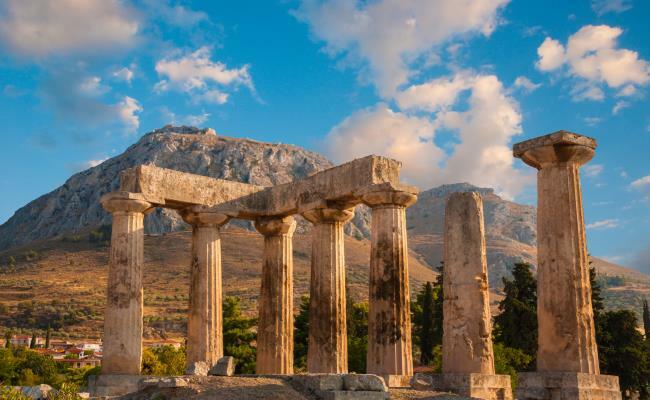 Ancient Corinth was an important city-state of the ancient Peloponnese. It controlled an area that corresponded to the east of the current prefecture of Korinthia and to the northeast of the prefecture of Argolis. Bordered with Sikyon to the west, Megaras to the east, Argives to the southwest and Epidayri to the south. 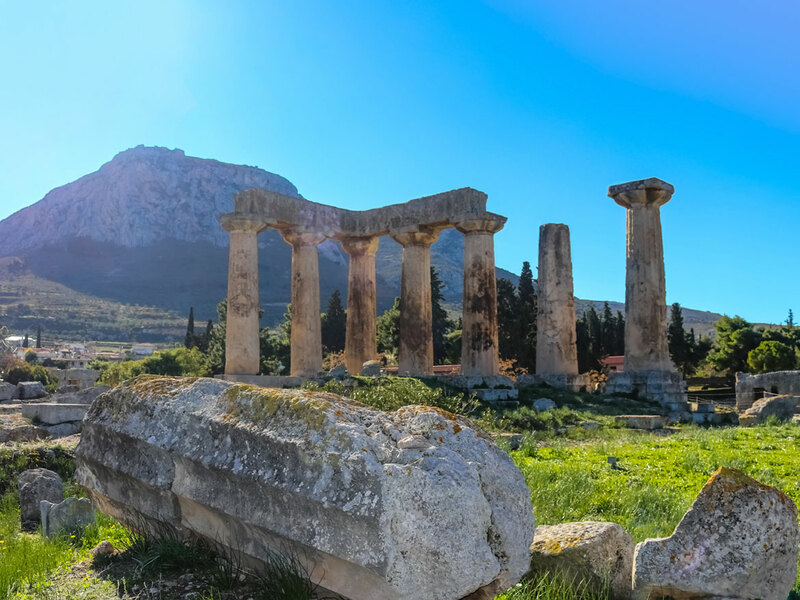 Ancient Corinth controlled the major position of the Isthmus and was the most important commercial hub of the ancient world until it was threatened by Athens. Corinth was considered the richest city of the ancient world. 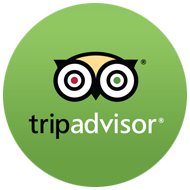 Ancient Corinth was inhabited since the Neolithic years (6500-3250 BC). The city, known from the Mycenaean times, refers to Homer as "goddess" (= rich) (Iliad B 570) because of its fertile land. The large production of agricultural products, since early historical times, favored the development of intense commercial activity, mainly towards the western Mediterranean, while in the 8th century BC Corinthian colonies such as Corfu in the Ionian Sea and Syracuse in Sicily have been established, with an important role and contribution to the history of the ancient Mediterranean world. 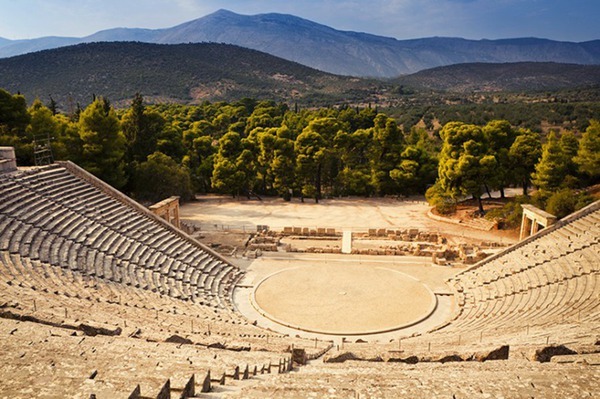 Peloponnese in Greece and blessed with a mild climate and natural springs, the sanctuary of Asclepius at Epidaurus was an important sacred centre in both ancient Greek and Roman times. Epidaurus was named after the hero Epidauros, son of Apollo. 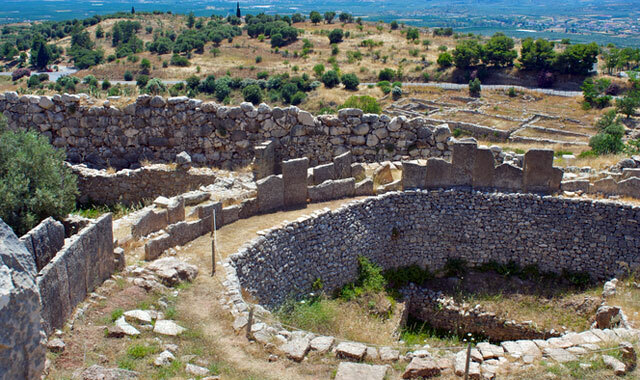 Inhabited since Neolithic times, the first significant settlement was in the Mycenaean period. Fortifications, a theatre and tholos tombs have been excavated dating as early as the 15th century BCE, although it was in the 12th century BCE that Epidaurus Limera, with its harbour linking it to the Aegean trade network, particularly flourished.